Trish Bertuzzi and I have known each other for quite some time now. We've been on stage together. We've been with clients together. Green Leads' b2b appointment setting team has even been a client of the Bridge Group. My opinion of Trish as a sales development expert is beyond what I could deliver in this article. Just last week I attended her launch party for her new book, The Sales Development Playbook (amazon link) and she fielded a few questions that pointed directly to the underlying theme of the book, that sales development is all about the people. Recruiting, onboarding, motivating, retention, managing, and the managers. As I picked up the book a few weeks ago, I thought I would pick up some cool tips and tricks as well as some sage advice. What I got was re-enforcement of something I always knew, but never formalized. 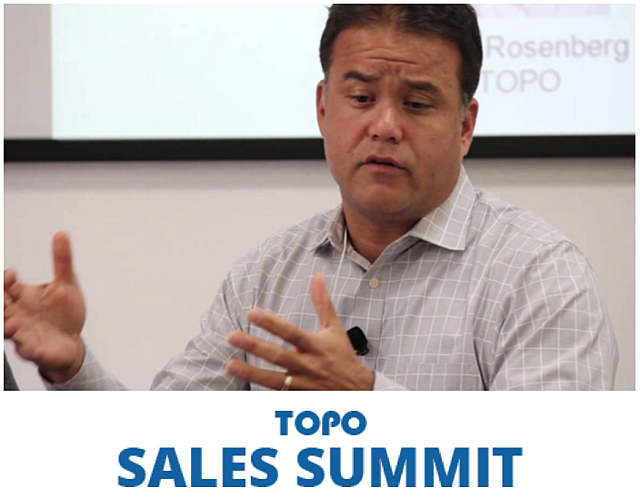 As it pertains to a sales development team - your people are your only true asset. When I called her to tell her I finished the book and that I was loving the attention on the people, she shared "In most of the books I have read about business, they focused on process and methodology. I wanted to do something different by focusing in large part on the people. To ride a current social media trend let me put it this way #PeopleMatter." People is not the only take away though. There is a ton of sales development goodness. Other topics that rang my bell were around quota setting, measurements and technologies. And the contributing industry experts tie each topic to reality. If you've just started in the profession, or if you are a long time practitioner, it's a must read for anyone in the inside sales/sales development/lead gen industry. Well done Trish! People DO Matter when it comes to sales development.